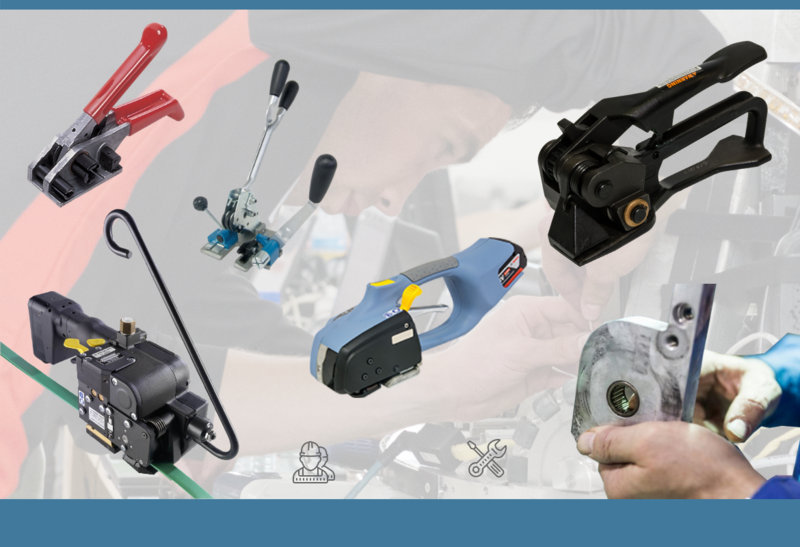 Strapping: Where Can You Get a Strapping Tool Repaired in the UK? Where Can You Get a Strapping Tool Repaired in the UK? If there's something strange with your strapping tool... Who ya gonna call? Kwikpac Packaging! We have professional engineers & diagnostic equipment at the ready for speedy strapping tool repairs. 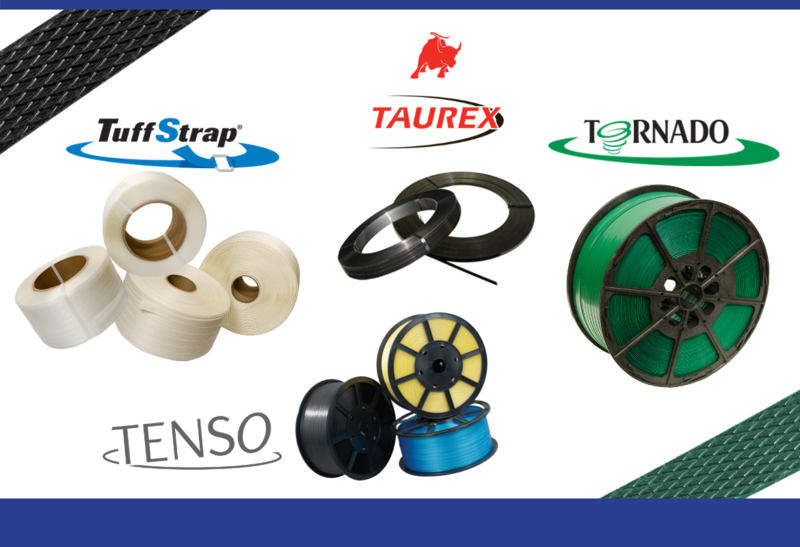 Did you know, we have 4 main brands of Strapping and Banding? But, how do you know which type of strapping will work best for you? 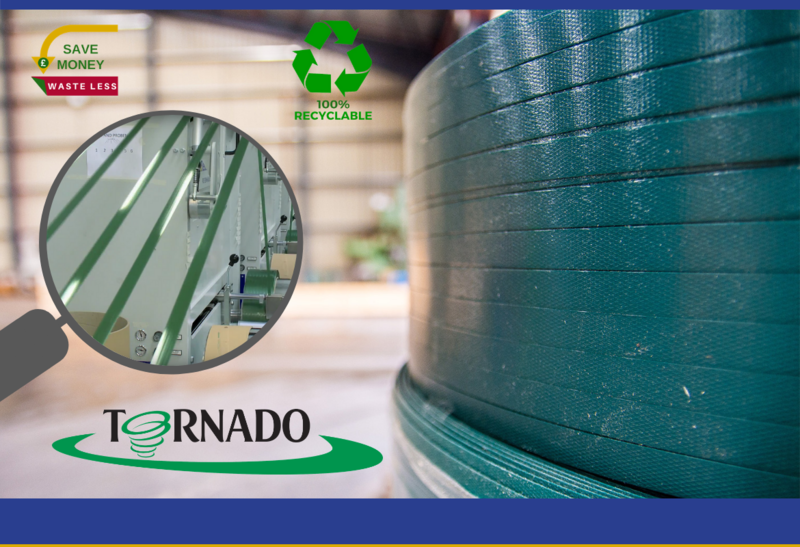 Tornado™ polyester strapping is made from 100% recyclable materials and is 100% recyclable. Strong, versatile & environmentally-friendly... No wonder it's our most popular banding product!